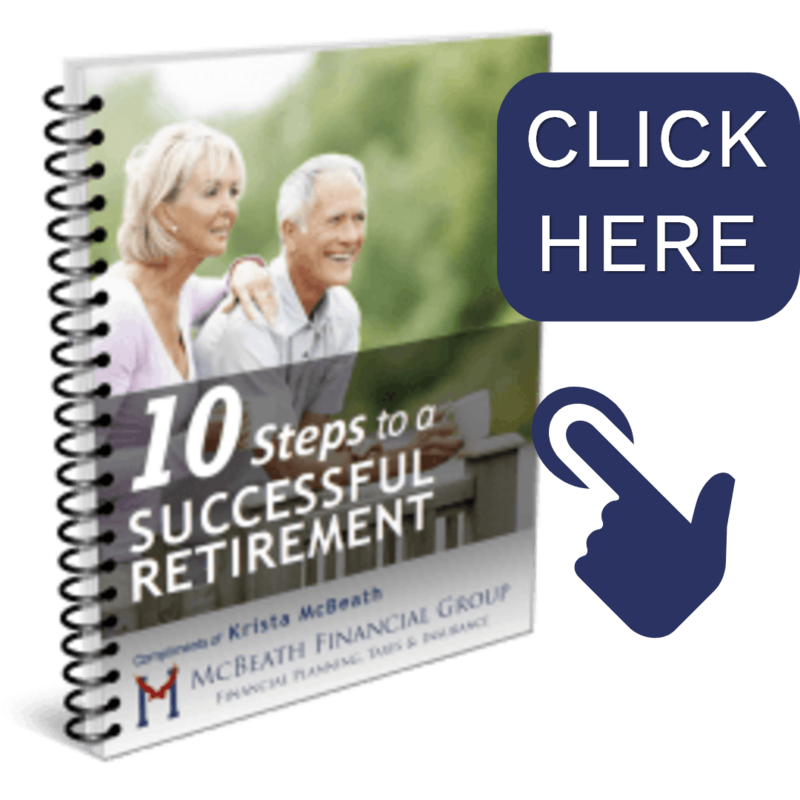 Your Personal Financial Website helps you see your financial life beyond the numbers. 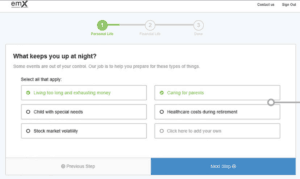 And with our automated fact-finding questionnaire, you can get started with your Personal Financial Website on your own in just a few easy steps. Click the link sent to your inbox to get started. 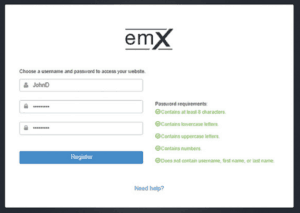 Then, create your own secure username and password. Answer a few basic questions to help us understand your current finances and future goals. 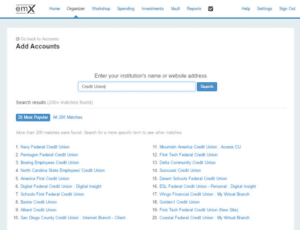 From your Homepage, click on Organizer, then Accounts to start adding your financial institutions, like bank and credit accounts. Customize your website by adding photos of what your wealth represents—the people and things most important in your life. 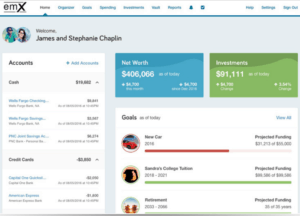 Easily organize and track your financial goals with spending and budgeting tools, investment monitoring, and more. 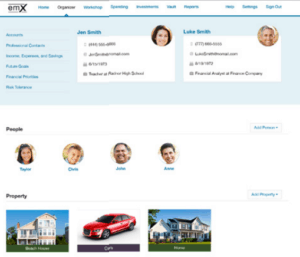 Now you’re ready to start managing your wealth with your personal financial website! By combining our personal digital experience with the professional guidance only a trusted advisor can provide, we can work together to build and monitor a financial plan that fits your needs.